Join us for a fun and informative session with "The Car Lady", and walk away with many helpful hints and tips to care for and use your new Acura. 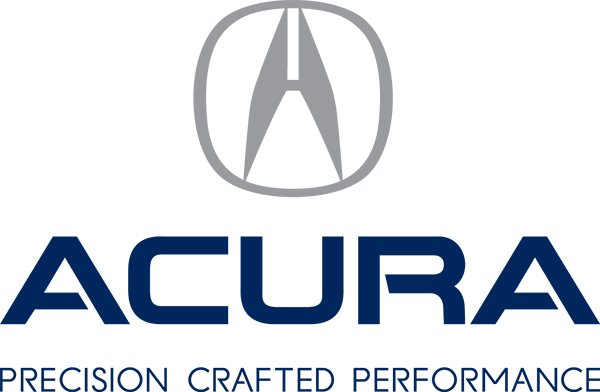 Together with a service presentation by one of our Acura Technicians and a technology presentation by product specialist Marc Miceli, we'll show you how to get the most out of your Acura vehicle for years to come. Please RSVP below with your full name and the date you which to attend.